Here are six steps to shape and fill your arches for perfect eyebrows in minutes. Step 1: Brush your eyebrows using a spooley brush. It always helps to start brushing from the middle to the lower part of your eyebrow as this creates a more flawless, natural shape. 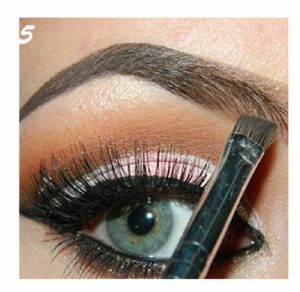 Step 2: Position your eyebrows into the shape of your desire using the angled synthetic brush. If you don’t have naturally strong brows, draw a brow shape that best flatters your face. Step 3: Now that you have created your ideal brow shape, fill in the contours using the tinted brow gel. Experts say it is important to choose a colour that best matches your natural skin tone as this will help achieve a more radiant and natural look. 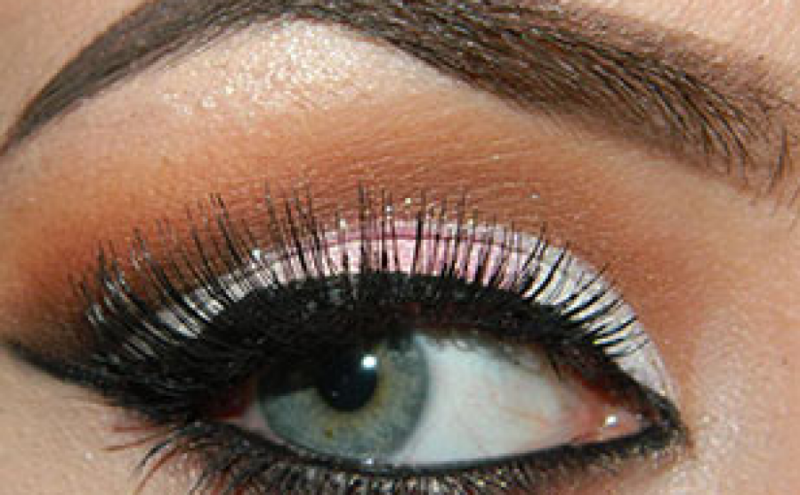 Failing to do this will leave your brows looking unnatural and unflattering. Keep in mind to never use black gels and black eye pencils for contouring! 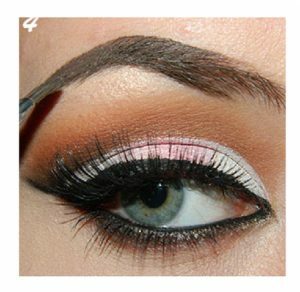 Step 4: Continue to fill your eyebrows until you have created a nice ombre effect. 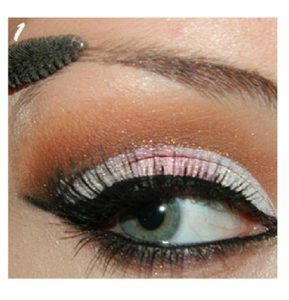 You might also want to shade the outline of your eyebrows using some concealer. 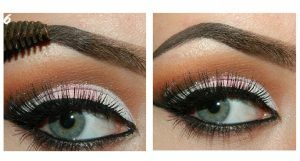 This will help define and accentuate your eyebrows. Step 5: Now neatly reposition your brows using the synthetic brush. Step 6: Give your brows one final brush and prepare to dazzle. Not sure where to shop for all your beauty essentials? Click here to see which store was voted the best in the city.